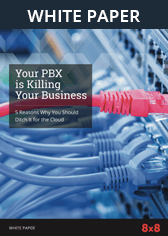 VoIP Outlook Integration | 8x8, Inc.
Click to call contacts from your Outlook directory and emails. 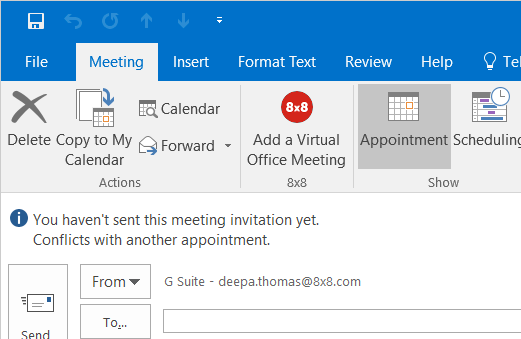 Schedule 8x8 Virtual Office Meetings from the Outlook Calendar. 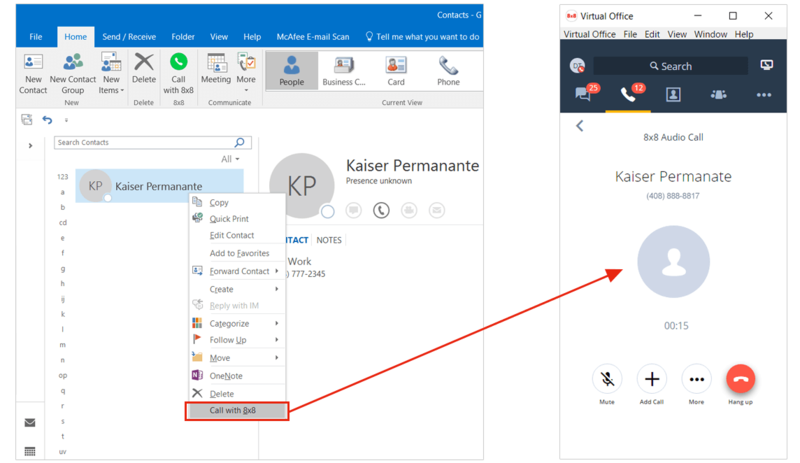 The 8x8 Microsoft Integration links your Microsoft Outlook contacts with your Virtual Office extension and adds an 8x8 Call button to Outlook so you can place calls directly from your Outlook address book. Click to call any phone number in an email you’ve received. Check co-worker availability and schedule a Virtual Office Meeting from within Outlook. View and join the Virtual Office Meetings you’re hosting or invited to from Outlook. NOTE: If you have the previous 8x8 Outlook Integration installed, please use Windows Control panel to uninstall this program before installing the new 8x8 Microsoft Integration.